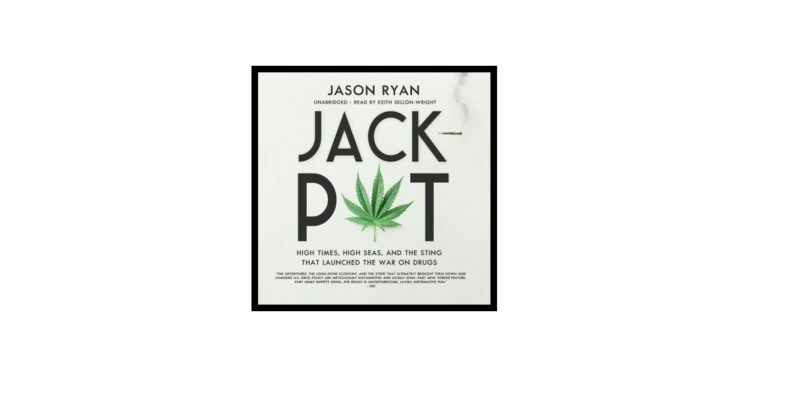 “Jackpot,” a non-fiction book about the history of pot smuggling in South Carolina written by the 35th dining stranger Jason Ryan, is now available in audio book format. I read the original paper version and can highly recommend this well-written and fascinating tale. Over an August 2011 dinner in Charleston at the since-closed Lana, Jason told me what drew him to the story, and about the extensive research and interviewing that went into his book. #102 Rabbis And Llamas And Foreheads, Oh My! Copyright © 2019 Dining With Strangers. All Rights Reserved.